Earn an internationally recognized Bachelor of Architecture degree and approved by the Council of Architecture and affiliated to MD University Rohtak. Earn an industry-relevant education; PDM: B.Arch. course is reviewed by an industry advisory committee to ensure they match practical teaching with current industry best practice. Gain practical experience through strong industry links and benefit from state-of-the-art facilities. Join a creative environment that stimulates student success with a gateway to win awards and recognition in prestigious industry competitions and projects. Engage with research-integrated learning and contribute to PDM’s Designing Team. The five years Bachelor of Architecture program at PDM is a comprehensive preparation for careers in the professional practice of Architecture. Students learn to deal with complex systems and manage large-scale projects using the most appropriate emerging technologies. The scope for making a career in architecture has never been as big as it is today. Thanks to technological advancement and big-scale projects, a number of specializations such as building sciences, building material engineering, project management, urban planning, urban design and landscape architecture have emerged in this field. All the PDM benefits like emphasis on learning by doing through live projects, Special projects for incubating entrepreneurship, well established center for corporate relations for training and placement support and strong integration with industry are available to the students of architecture. Candidate with 10+3 Diploma (any stream) recognized by central/state government with 50% in aggregate. 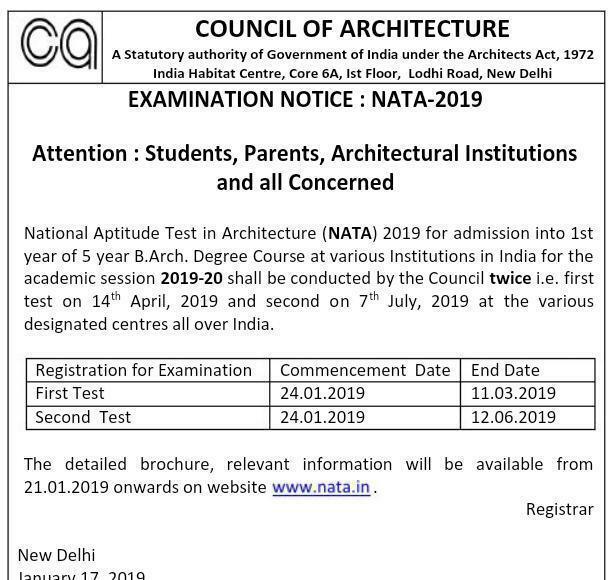 Admission will be on the basis of NATA 2019 Score and JEE (Main) Paper II. Merit list shall be based on aggregate marks of 10+2 and NATA / JEE (Main) Paper II score. In order to pass NATA Test a candidate must obtain minimum of 40% marks.